Justin de Reuck has been a professional, Cape Town based aviation photographer since 2006. His work has been displayed in aviation magazines the world over along with several front covers. He works closely with the South African Air Force’s display team, The Silver Falcons, and many of the aerobatic pilots and formation teams in South Africa. He shoots for a number of aviation companies and airlines, as well as SA Flyer Magazine. As a private pilot himself, he has an understanding of the industry which aids him hugely when shooting his subjects. 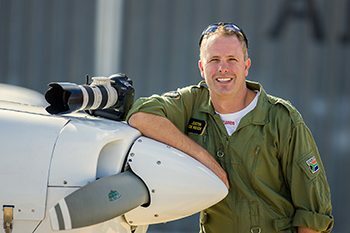 He has been invited as a speaker at numerous conferences and expos to highlight his work in the aviation genre.